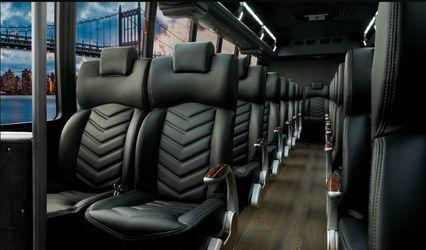 Chicago Luxury Limo is your company when it comes to providing you with elites forms of transportation. 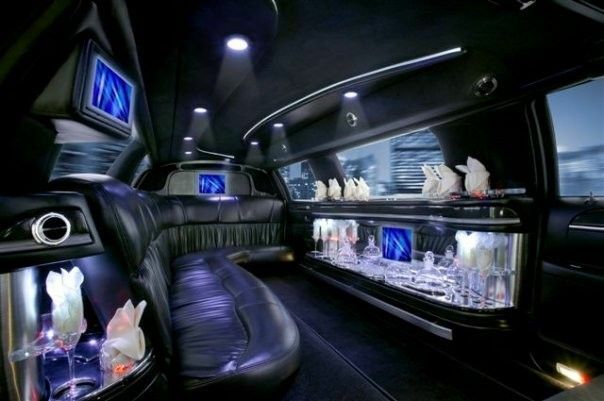 Some of these include stretch limousines, bass dropping party buses, and lavish SUV's. These are perfect for any event you have planned. 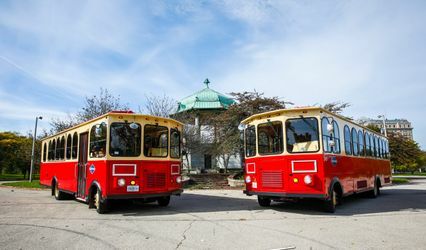 Be it weddings, concerts, sporting events, bachelor parties, casino tours, night out on the towns, or anything else in between. Your magical night is just a phone call away. We have been servicing the people of Chicago for over 4 years now with top class customer service. 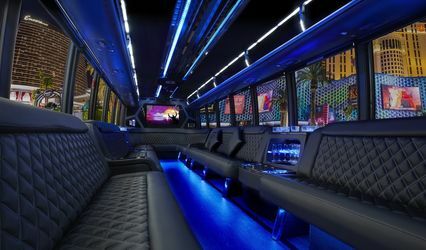 Every customer's expectations get blown away after a single ride in one of our limo's or party buses. Combine this with some of the lowest rates in the State, we are a solid option. Call us today. 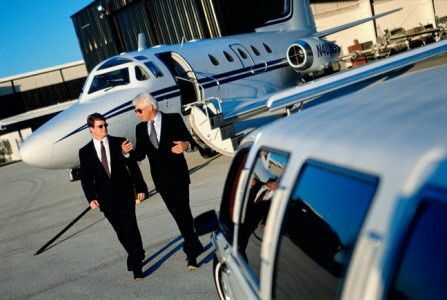 One of of sales repsentatives would be more than happy to answer any questions you have regarding our rates, areas of service, and our fleet of limos. They will walk you through every step of the process so you can have the ease of mind knowing your night is going to be spectacular.